Today, I am going to share my mom’s special Naarthangi Oorgai. My mom makes two different types of naarthangai oorgai, one is the dried version with just salt and another with chilli powder. The dried version of Naarthangai oogai is usually given if someone is down with fever or stomach ache. 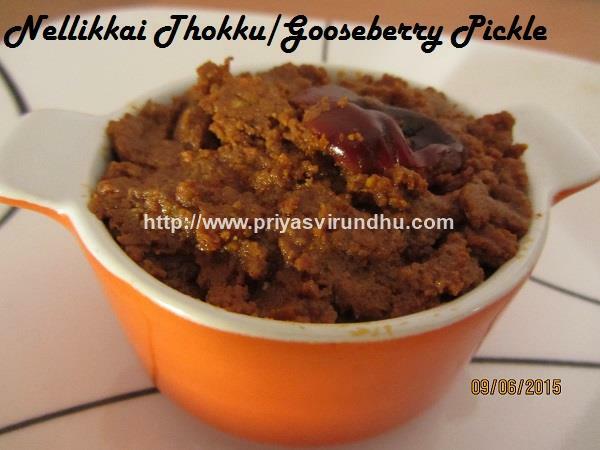 Here I am going to share the spicy version of Naarthangai Oorgai. 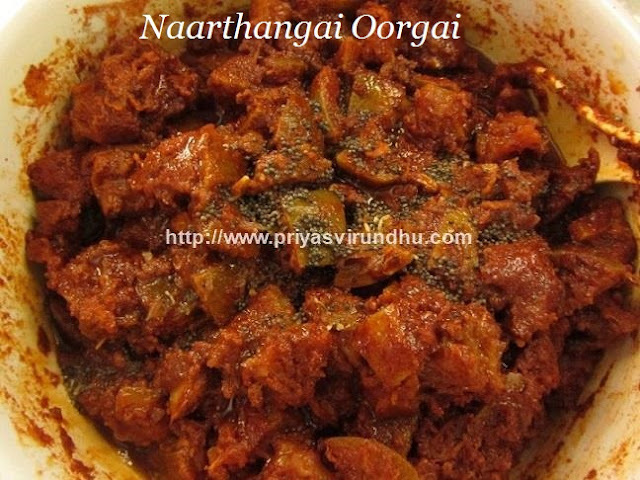 I will soon post the dried version of Naarthangai oorgai in the coming post. Meanwhile do check out other interesting pickle varieties here. Also check out interesting Citron Rice/Naarthangai Rice here. Today I am going to share a delightful, lip smacking and tempting mango pickle. This mango pickle is mom’s recipe and she makes it every year for the whole family. The mangoes I used are from my mom’s back yard; they are extremely sour and are perfect for pickles. 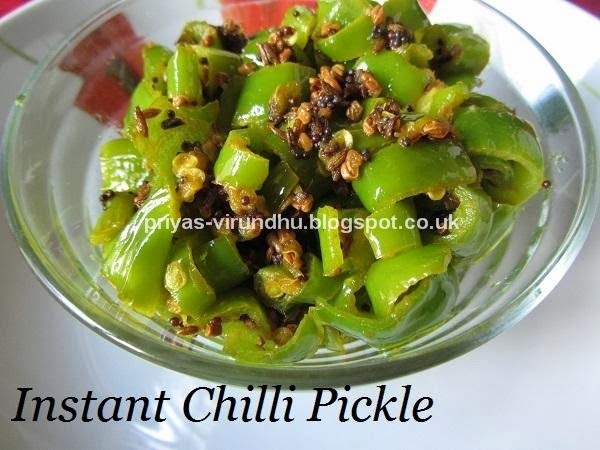 Try this fool proof mango pickle recipe and enjoy.